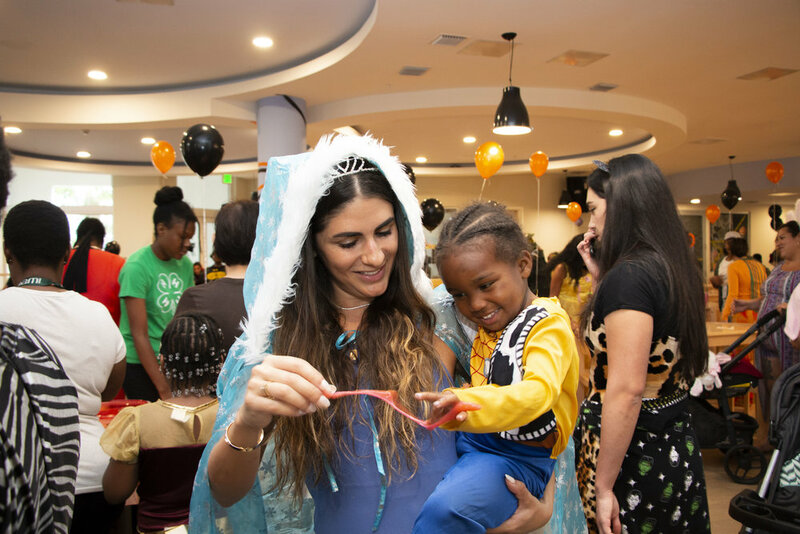 On October 28thand 31st, Style Saves hosted two Halloween events at the Lotus House in Overtown, which is the country’s largest homeless shelter for women and children. 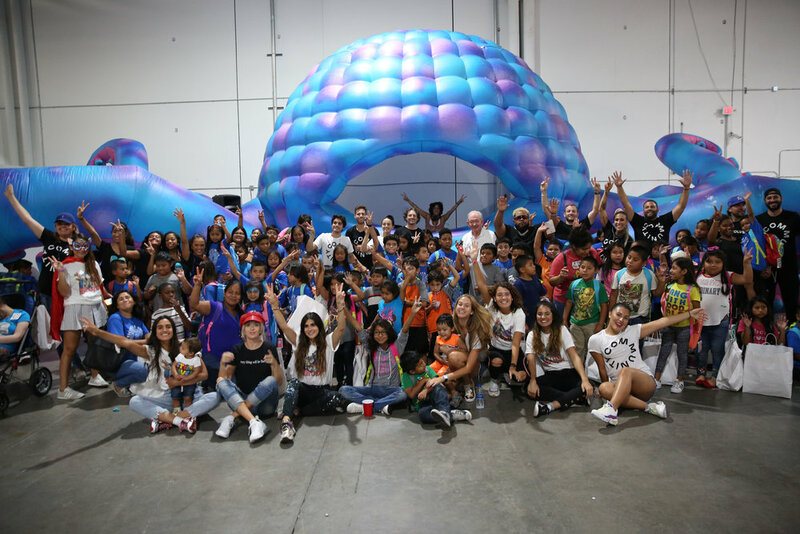 In addition, the organization donated a hundred costumes to migrant families who are part of the Guatemalan-Maya Center as well as to a communal elementary school in Miami Dade County. Thanks to JAKKS Pacific and our donors we were able to style 220 kids and their mothers from the Lotus house shelter on Sunday, October 28thfor their upcoming Halloween Party. Everyone was able to choose from brand new costumes that included Elmo for mother and daughters, Mr. Incredible, The little mermaid costumes, fairies, Power Rangers and many more. Additionally, Style Saves hand-delivered donations to West Palm Beach and the elementary school. We even got to part-take in their Halloween event. We loved visiting their facility and playing with the kids! October 31st was our big Halloween event day in collaboration with Lotus House. Everyone in the building was dressed up and spread a great Halloween spirit. 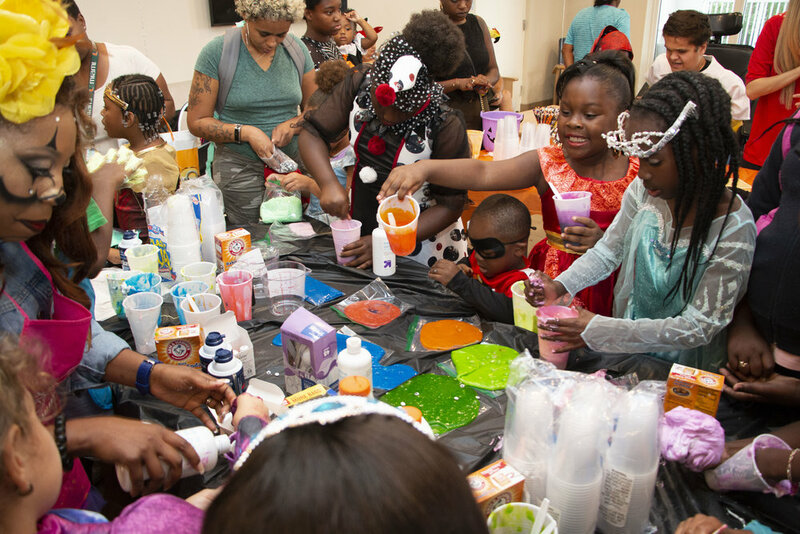 We had arts and crafts stations, where we made spider webs with the kids as well as our very popular slime station! 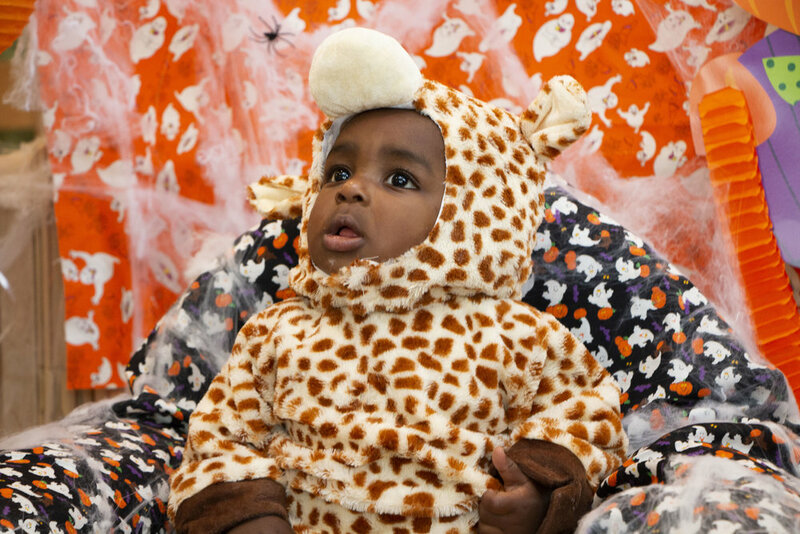 We had amazing volunteers from our communities come out to help us with face painting, dance and Trick or Treat activities, which was made possible by the Gerrit J Verburg Company, that donated over 1000 units of candies. We would like to thank our volunteers from Soho Beach House and Cushman Elementary School and everyone else who helped us out to make such amazing things happen within our community! Until our next Halloween Dance! For the 8th year in a row, philanthropy and fashion join forces at The Setai Hotel in Miami Beach. Style Saves Swim, our annual fashion show fundraiser, took place during Miami Swim Week on Friday, July 13th. The fundraiser, which has grown to be one of the highlights of the week, expertly combines fashion and philanthropy into one unforgettable evening. With The Setai, Miami Beach lending their support, Style Saves Swim welcomed 500 guests in attendance who enjoyed a chic atmosphere hosted by local influencer and blogger, Jenny Lopez, with music by DJ YSL, an open bar featuring Tito’s Vodka, The Palm by Whispering Angel and Health-Ade Kombucha and a fun Photo Booth by SocialBox. 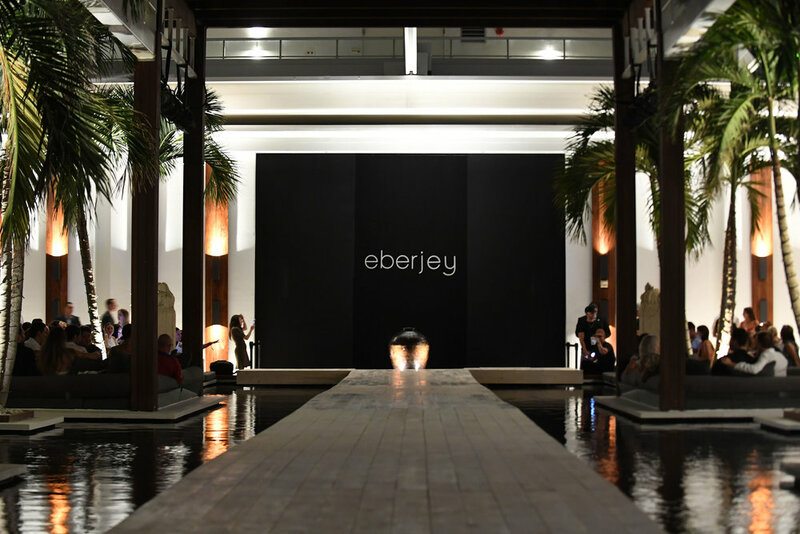 The consistently sold-out event showcased styles from local favorite Eberjey, showing for the very first time, and Onia, along with accessories from Miansai new collection, Guadalupe Designs and Artesano. “This year was our absolute best show yet. It couldn't have been more reflective about everything we're about. I'm so happy to say this year we'll be able to send 5,000 students back to school.” said Rachael Russell, President & Founder of Style Saves. All funds raised during Style Saves Swim go towards supporting our Back-to-School event, taking place on August 19th and 20th, offering students the opportunity to “shop” uniforms, accessories, and school supplies in a department store-style environment before heading back to school this Fall. 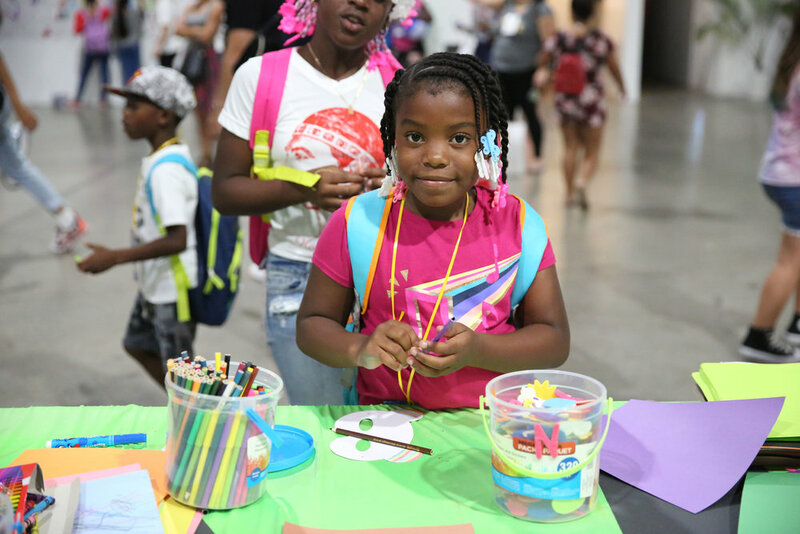 It benefits more than 3,000 students from organizations including Big Brothers Big Sisters of Greater Miami, Miami Children’s Hospital Foundation, Educate Tomorrow, Hope For Miami, Miami-Dade Public Schools, and many more. On March 4th, we teamed up with Museum of Ice Cream for the sweetest collaboration where Ice cream and philanthropy truly came to life! A dedicated day of ticket sales was organized, where 100% of proceeds from the day would benefit our students and help support our future initiatives. Within 24 hours, it completely sold out, raising an incredible amount of $25K! Additionally, MOIC generously hosted 70 of our students from the Guatemalan Mayan Center for a complimentary guided tour. Founder of Style Saves, Rachael Russell Saiger, and well-known Miami philanthropist and board member of Style Saves, Isabela Rangel Grutman, led the activities for the day. The Guatemalan Center has been serving the immigrant community for more than 20 years. The organization helps with job-training for parents, as well as educates families on how to gain access to medical care and social services. 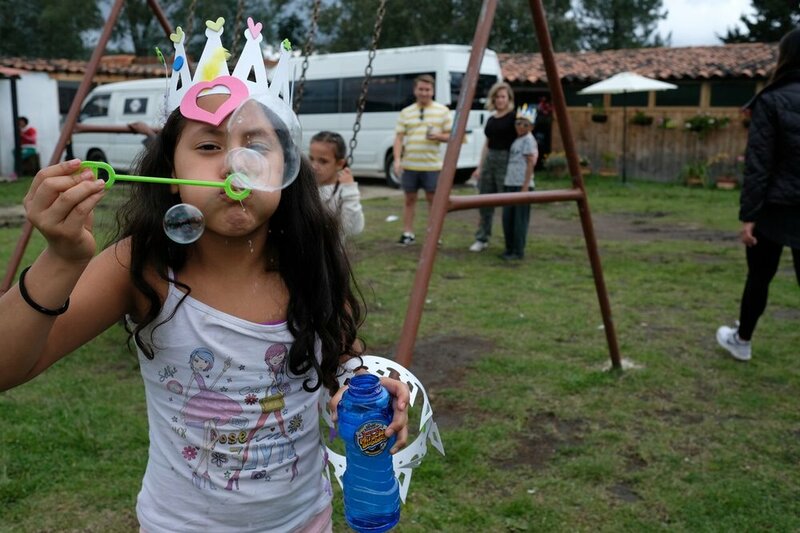 The Guatemalan Center also provides after-school help for children and loving environment for a better future.